Working at Farnham Castle is a real pleasure all year round as there are endless backdrops for amazing photos. 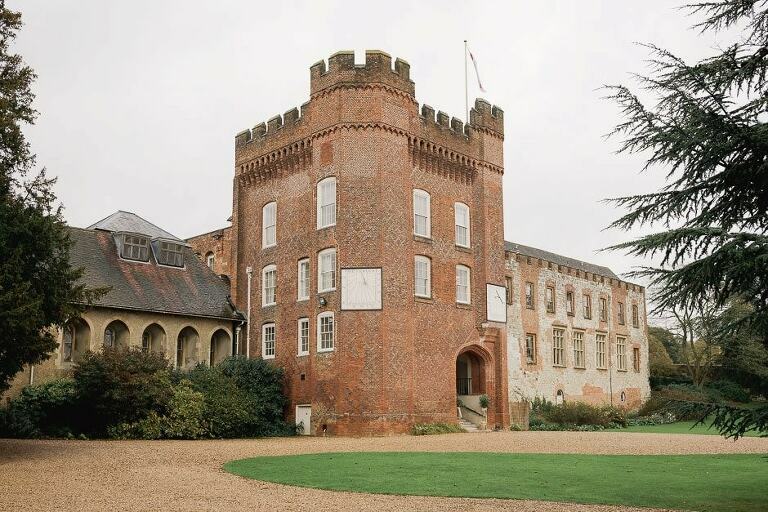 This castle is set in over five acres of beautiful gardens with spectacular views across the charming town of Farnham. The castle is a Grade I-listed building and with its history and heritage this venue combines traditional architecture with stylish and modern interior and surroundings. The castle dates far back to the Norman era and since 2005 couples have been celebrating their weddings here! Anna and James’ got married here in November and the day started at the Gatehouse where the bridal preparations were underway. 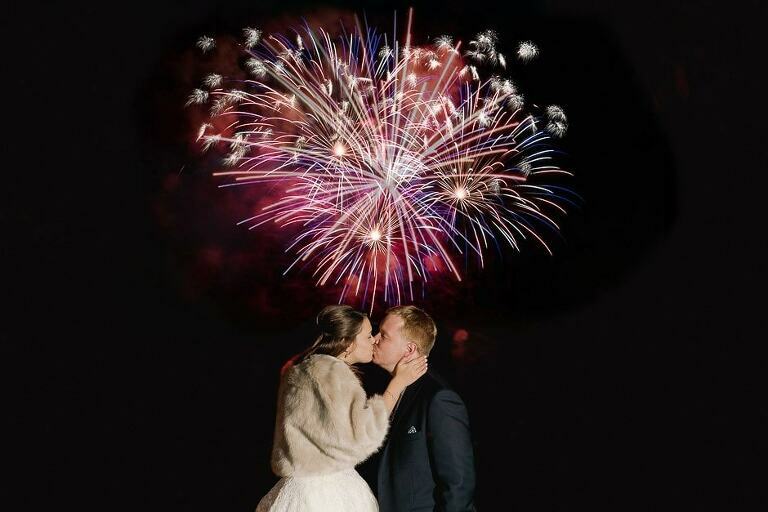 The couple exchanged their vows in a nearby church before returning to the castle for the reception. They were very relaxed in front of the lens and this made for some lovely images as we strolled around the gardens and keep.